Resort Homes Fiji presents some general information designed to those contemplating doing business in Fiji. This information while current is not intended to be comprehensive, you should always consult us before taking further action. Investment Fiji, formerly known as The Fiji Trade and Investment Bureau (FTIB) was created to facilitate and promote investment in Fiji. The board consists of representatives from Government and private sector and acts as a liaison between and facilitates dealings with Ministers and governmental or semi-governmental departments. Applications to Investment Fiji are generally prepared in conjunction with a Chartered Accountant or business consultant. Applications should include all available and applicable concessions the investor will need for the project. Once an investment application is approved by the Investment Fiji board, submissions are then sent to the Minister of Finance and Commerce for their ‘seal of approval’. Not all applications are approved and certain investment areas are not open to overseas investors. 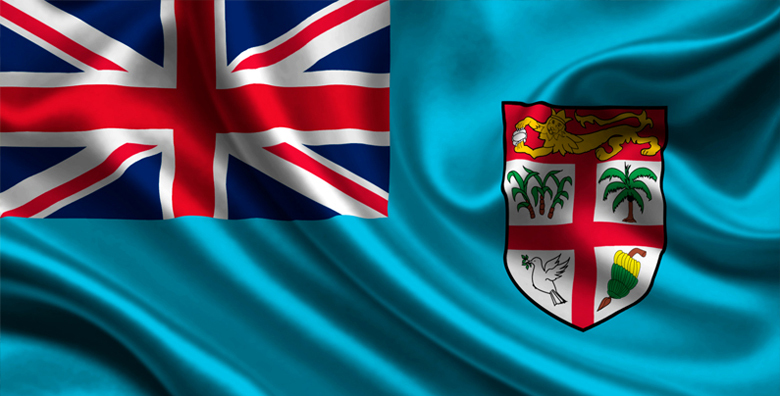 All investors and expatriate employees require Work Permits to live and work in Fiji. Principally issued to an investor who will actively operate his project in Fiji. These permits are usually issued for period of 3 years and is renewable on application. Issued to an expatriate who is on a contract for a set period up to 3 years. During that time the expatriate must train a local person to take over this position. The Fijian Government offers generous taxation and other concessions to investors in certain areas of business. Most incentives are of a tax nature and contained in the Income Tax Act. The following specific incentives are additional to the general concessions available to all businesses. The Fiji Tourism industry is developing into a growth sector in the economy and the Fijian Government has provided generous incentives to stimulate this sector further. Available for all hotel projects costing over FJD$7m. SLIP Incentives are also available for retirement facilities and health spas. Investments in the Fijian Hotel Industry will attract a 55% investment allowance. These investments can be in the form of building of new hotel, including renovations, refurbishments or extensions of existing hotel. At the end of 5 years the unused allowance can be converted into a loss and carried forward for another 4 years. Tourist Vessels that provide accommodation for more than 3 nights will be able to claim refurbishment and repair expenses just like hotels. A sea vessel constructed in Fiji for tourism purposes may apply for an investment allowance of 55% of the cost of construction, which may be offset against taxable income. The following are the main industries which are eligible for special concessions, including many emerging industries which will be able to take advantage of these incentives.